The Envelope Podcast – Episode #1!! 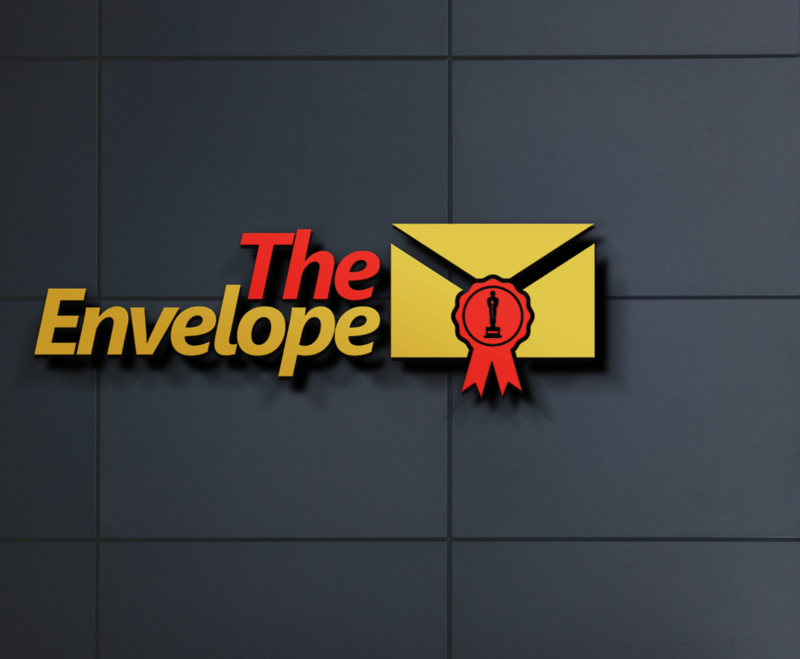 THE ENVELOPE PODCAST – Episode #1! Ladies & Gentlemen. Welcome to The Envelope Podcast. Here on The Envelope, we will be discussing & reviewing every Best Picture Winner in the Academy Awards History. We will start at the beginning and work our way toward present day. Today we are discussing the very first Academy Award winner for Best Picture: WINGS. “WINGS” follows two young men (one rich, one middle class) who are in love with the same woman as they become fighter pilots in World War I. The film was directed by William Wellman and starred Clara Bow, Charles ‘Buddy’ Rogers, and Richard Arlen.